Large Part Machining is a competitive advantage for General Tool Company. We have always been well known for our modern, accurate, and uniquely configured machines. 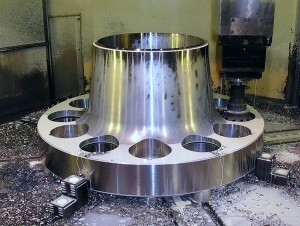 We’ve invested in Mill/Turn machines to improve our prototype and first article work for over 3 decades. Our CNC Milling machines have up to 6 axes of control. 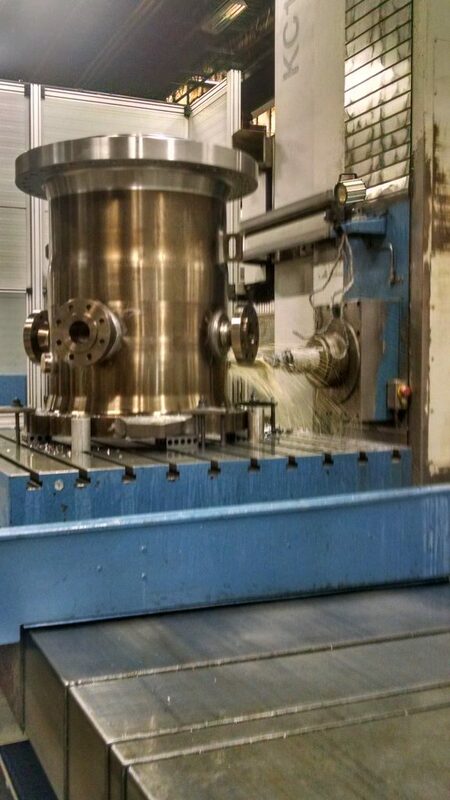 These are vertical machining centers, horizontal machining centers, tilting table or universal spindle configurations with pallet changers, high KW spindle motors and accessories for high pressure coolant, part wash, high speed spindles, scale feedback and probes for part and tools. 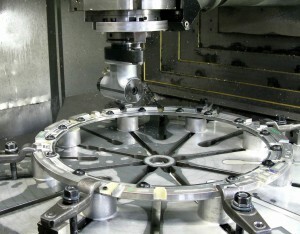 Larger mills are in floor type layouts and are equipped with rotary tables and right angle heads to also minimize setups. For CNC turning, we have a broad assortment of horizontal and vertical machining lathes (VTL’s/VBM’s). 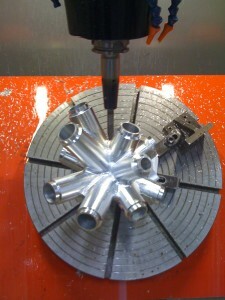 Several have options to cut across center and have Y and B axes. 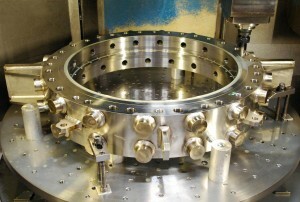 The larger VTL’s have 100 KW main spindles and 30 KW live spindles with .01MM rotary table/chuck accuracy. General Tool specializes in hard to cut materials: Inconel, HY 100, Haynes, Hastelloy, Stainless, Titanium and CFRP Composites. 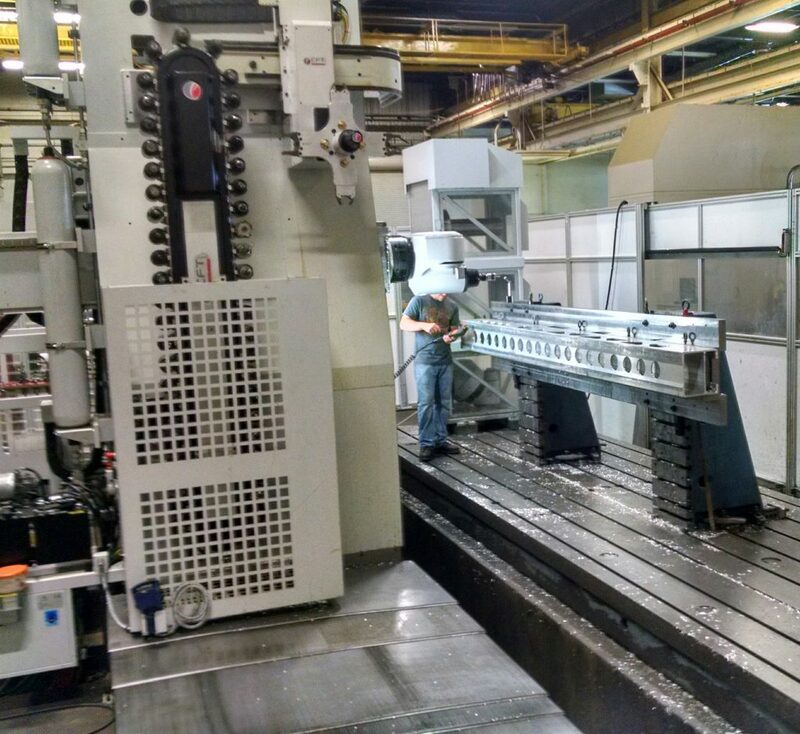 3 large machines installed in 2016. 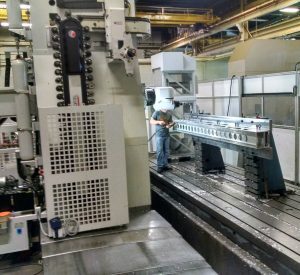 3 more 5 axis machines coming in 2017. 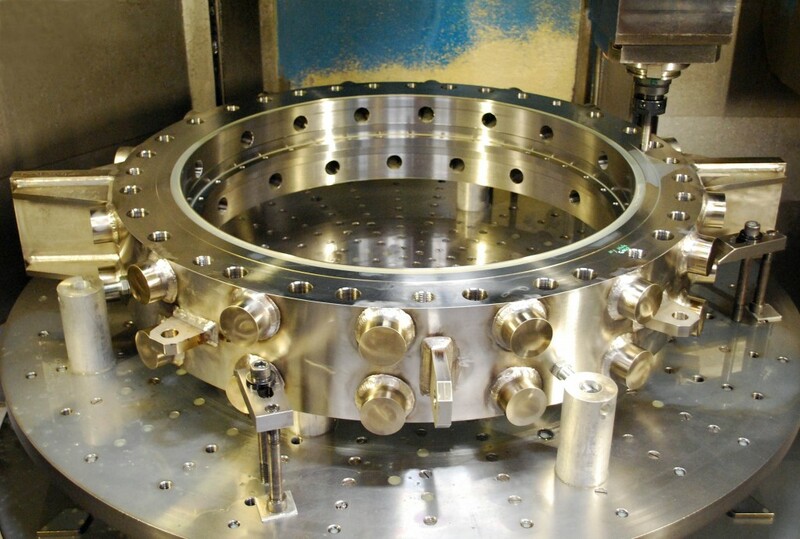 General Tool Company is an award winning supplier of mission critical hardware and systems to the world’s leading Aerospace, Defense and Commercial manufacturers. © Copyright 2019 General Tool Company. All Rights Reserved.